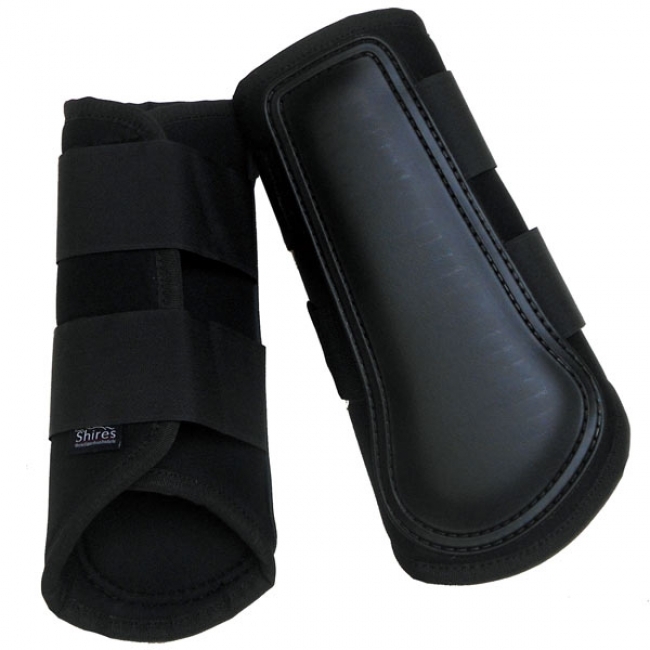 Keep your horses legs protected from serious injury with this Shires Equestrian Neoprene Brushing Boots. These jumping boots help prevent harm to the horse's legs with extra padding on the inside. Two touch-close fastener straps help keep the boots in place. Touch-close fastener closure for secure fit.